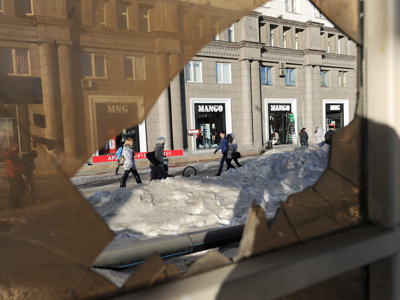 A day after a meteor ripped through the skies over Russia, injuring more than 1,000 people, residents in Northern California reported seeing an unusual streak of light flash overhead. 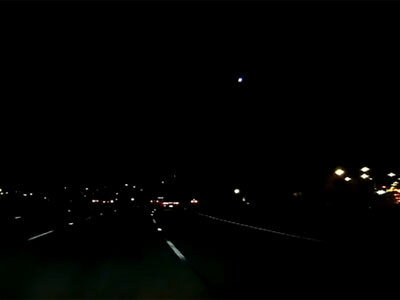 The Chabot Space and Science Center in Oakland received several calls describing what appeared to be a fireball shooting westward across the California sky on Friday night. San Leandro resident Krizstofer Loid told KTVU-TV that he was sitting on a lawn chair in his back yard when he saw the object dart past. “I saw, like, a blue streak from the sky coming down. 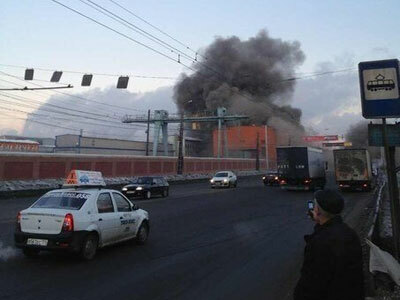 I thought it was fireworks, but I didn't hear any sounds,” he said. 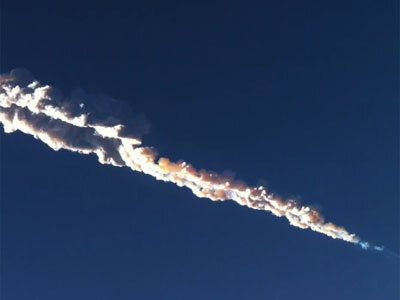 Based on reports, the object was a sporadic meteor, or fireball, and not a major event, Mike Hankey, operations manager for the American Meteor Society in Genesee, New York, told AP. "Fireballs happen every single night, all around the world," he said. 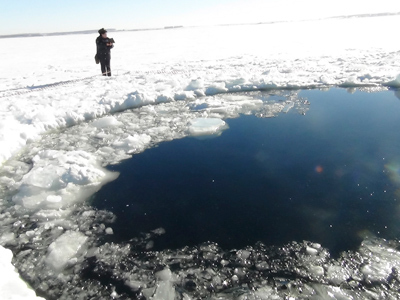 Experts say smaller meteorites hit the Earth five to 10 times a year, though occurrences like the 50-feet wide, 7,700 ton meteor which exploded over Chelyabinsk, Russia are far rarer. "The media attention on the Russian thing got people's attention, so they're more likely to notice things in the sky," Hankey said. 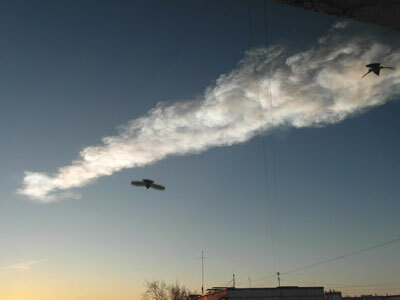 The Bay area sighting follows reports that Cuba recently experienced a smaller scale version of the meteor which burst over Russia with the force of a 500 kiloton bomb, 12-15 miles above the ground. Residents in the city of Rodas, near Cienfuegos, described a spectacular scene in a video from a state TV newscast posted on the website CubaSi late Friday. "On Tuesday we left home to fish around five in the afternoon, and around 8:00 we saw a light in the heavens and then a big ball of fire, bigger than the sun," one unidentified local man said in the video. "My home shook completely," one woman said. "I had never heard such a strange thing." 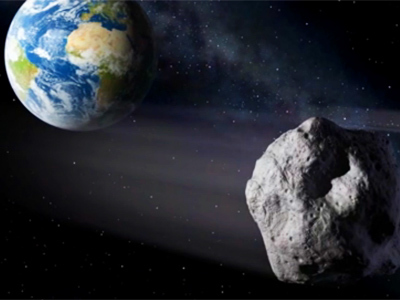 On the same day the meteor hurtled over Central Russia, a massive asteroid half the size of an American football field also came within 17,200 miles of the Earth – closer than any other known asteroid. 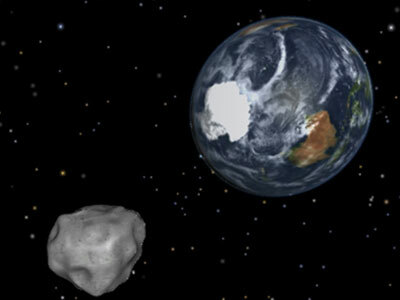 However, the object – dubbed DA14 – was not visible to the naked eye, though in some parts of the world it could be spotted with the aid of binoculars.